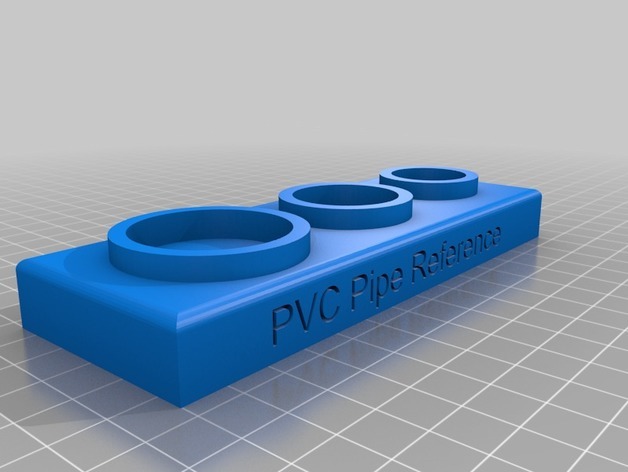 Download the 3D Printable file here! 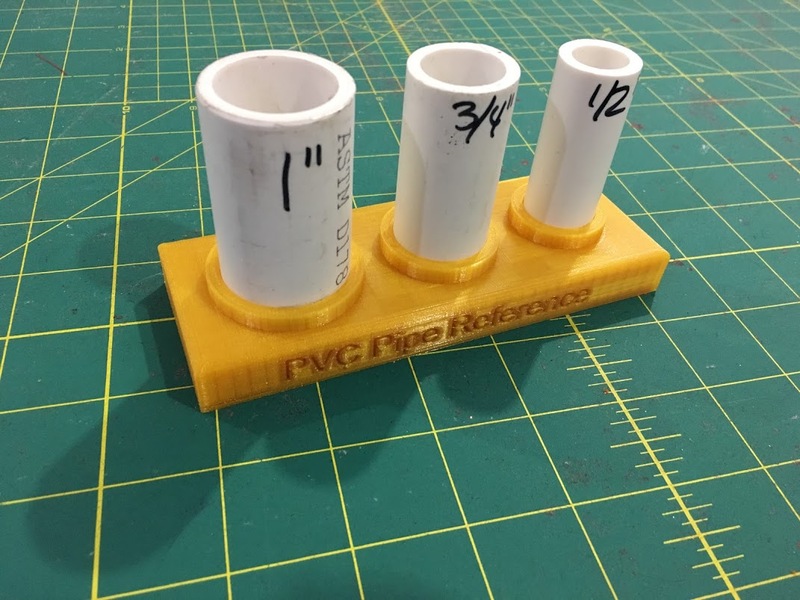 PVC pipes can be cut with a cutting tool or a saw blade. 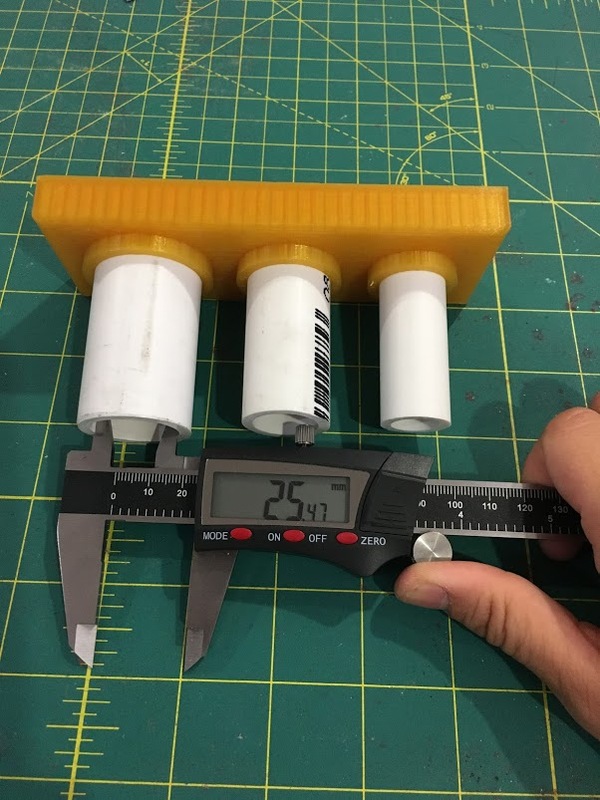 In this case, I used a PVC pipe cutting tool. 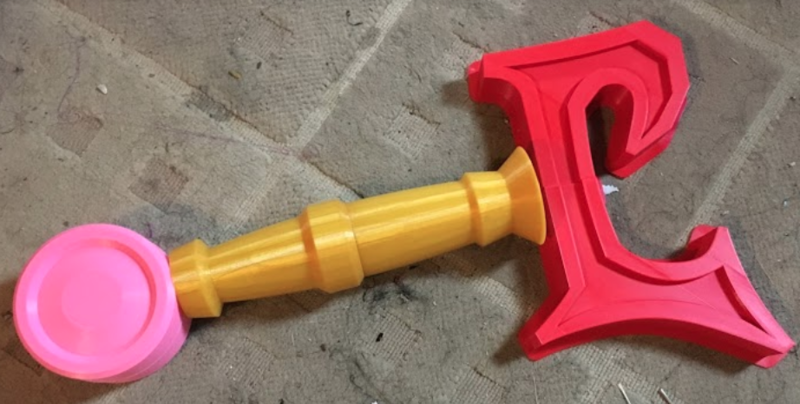 While working on my kid’s Ashbringer, I needed to insert a hole into the model, but it was a little challenging not knowing how big of a hole diameter to create without these pipes on hand for measuring. 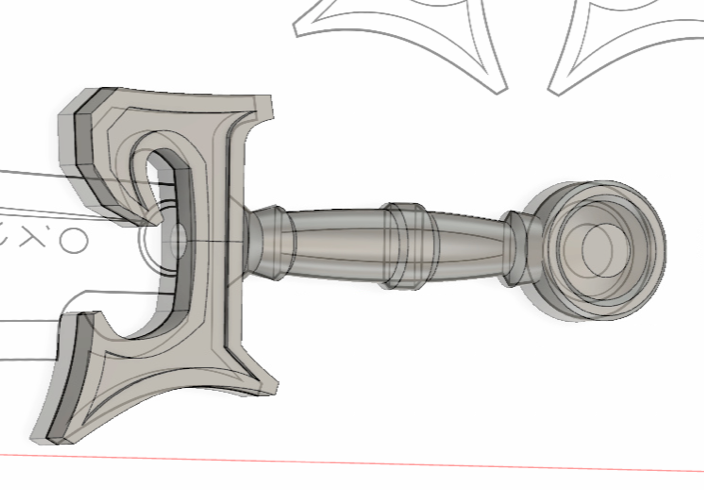 The Ashbringer 2D printable vector pattern can be downloaded HERE! 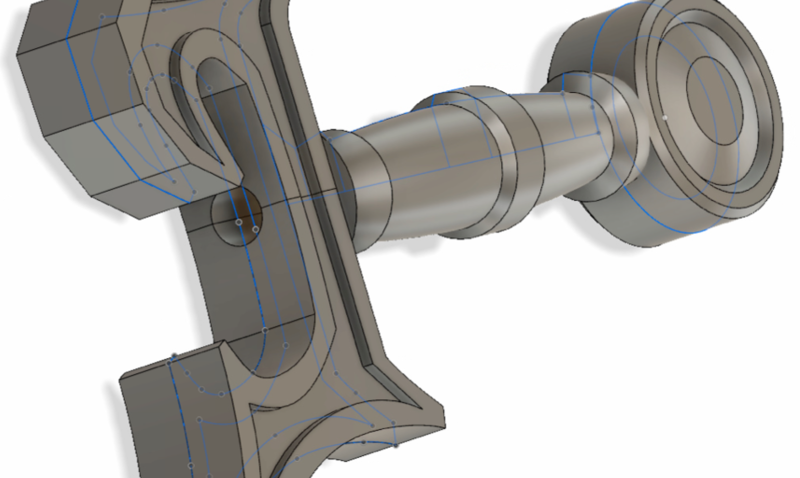 I used Fusion 360 when modeling the hilt and the handle. 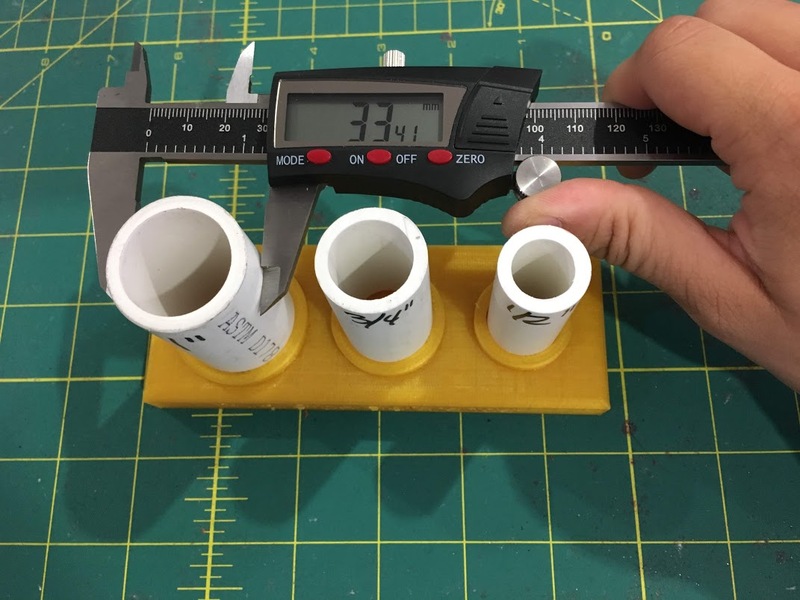 Work in progress picture of the printed Ashbringer… The PVC pipe reference tool came in SUPER handy when designing this prop, I only needed to mainly print these ashbringer files ONCE due to the accurate measurement of the PVC pipe diameter! 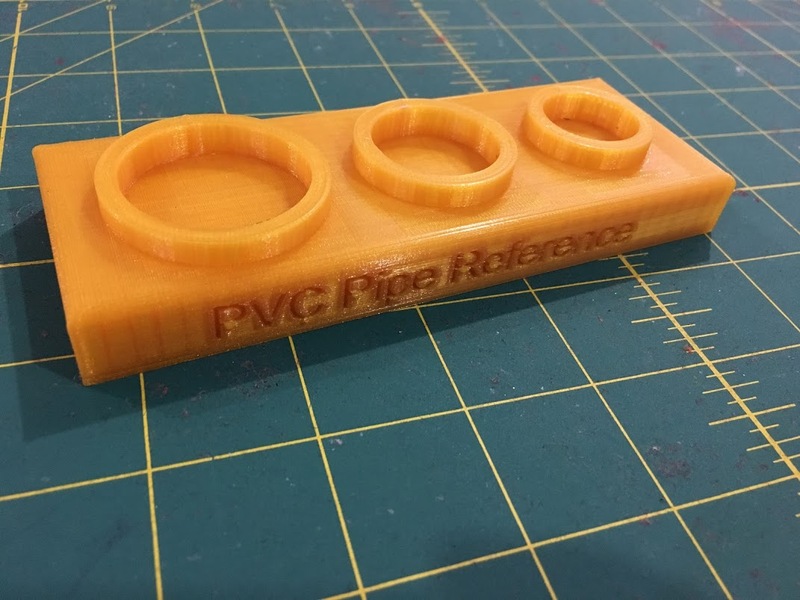 The 3/4″ pipe I used in this so far made a perfect fit.